Taxa in the bee-eater family are morphologically rather homogeneous, and their affinities with the other five families in the Alcedines suborder are more distant than the affinities those families share with each other. C. Hilary Fry, a recognized authority on bee-eater biology and evolution, recognizes three genera and 24 species. Analyses by Charles Sibley and Burt Monroe Jr. in the 1990s, using the technique of DNA-DNA hybridization, suggested only minor adjustments; they demote two species recognized by Fry to subspecies. The genus Nyctyornis seems the most primitive and may point to the evolutionary roots of bee-eaters. 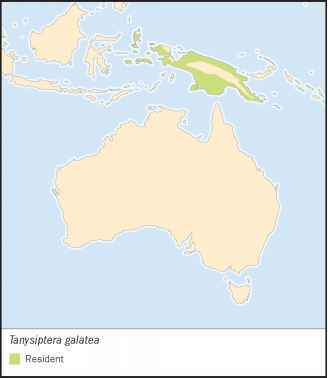 Although the family is most diverse in Africa, the restricted distribution of Nyctyornis, in forested southeast Asia, suggests that the family originated in this region.